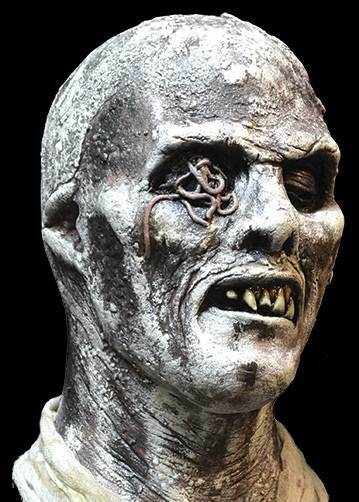 The Fulci Zombie mask is from Lucio FulciÐ²Ð‚â„¢s cult classic, Zombie or Zombie 2. 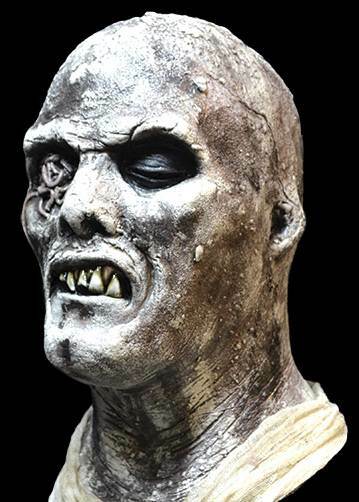 Justin Mabry has sculpted the most screen accurate Zombie mask ever produced. 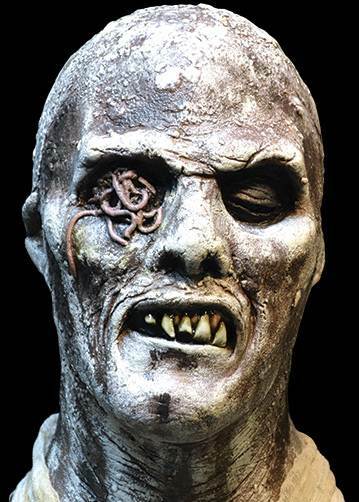 Make sure to pick up this mask from the Cult Classic Zombie this Halloween. Full over the head latex mask.